Rip it up in comfort. 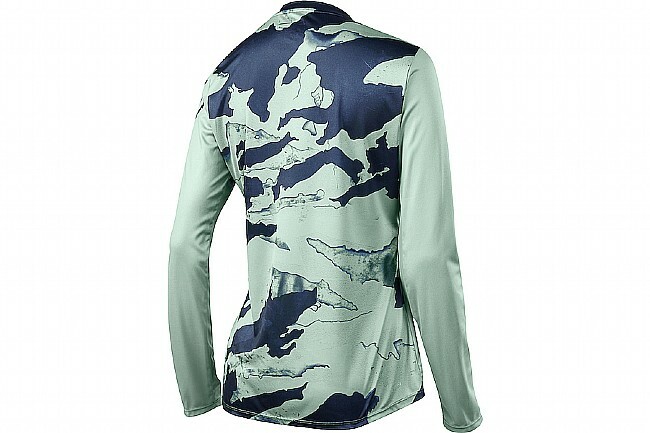 The Fox Women's Ripley Long Sleeve Jersey provides a refined fit, stylish design, and mountain-crushing performance without breaking the bank. Designed to meet the needs of even the most devoted shredders, this jersey is constructed using Fox's TruDri fabric. This soft, durable weave wicks moisture away from the body to keep you feeling cool and comfortable even on the hottest days. 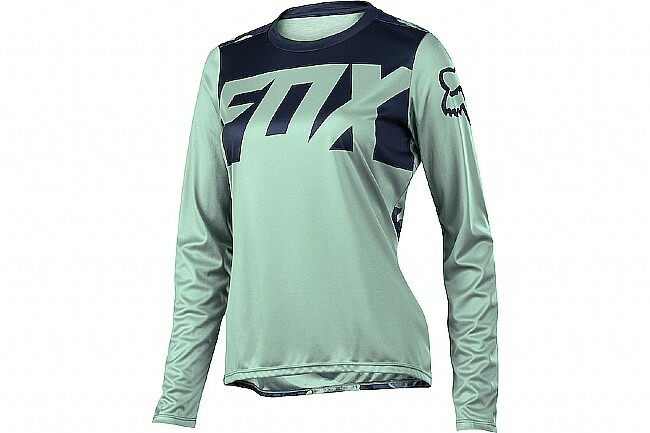 Featuring Fox's Trail fit, this jersey uses a women's specific cut that's not too tight and not too loose. The Fox Women's Ripley Jersey features a ID/Lift Pass stash pocket and reflective details for low-light visibility. Also available in a longsleeve version.